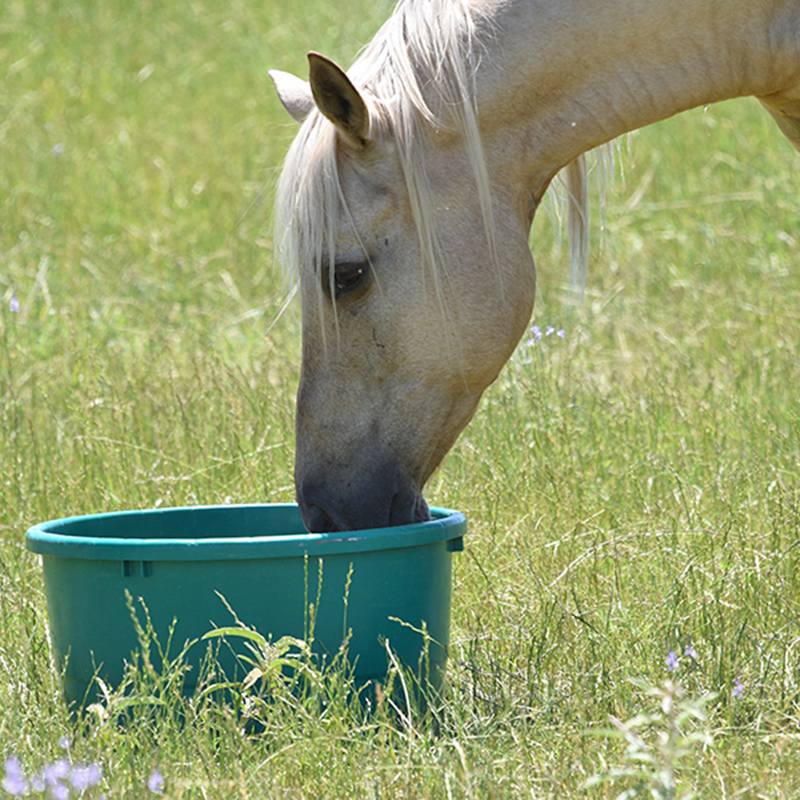 Westway Feed Products is a global supplier of agricultural-based liquid solutions. 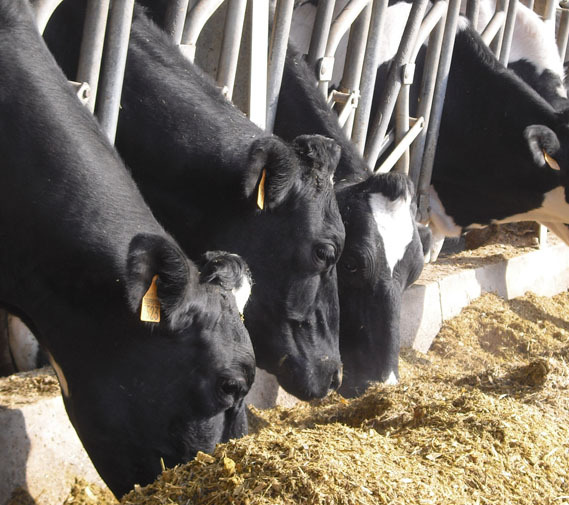 We manufacture and sell liquid feed supplements, feed mill products, feed supplement tubs, dried molasses and a range of industrial products. 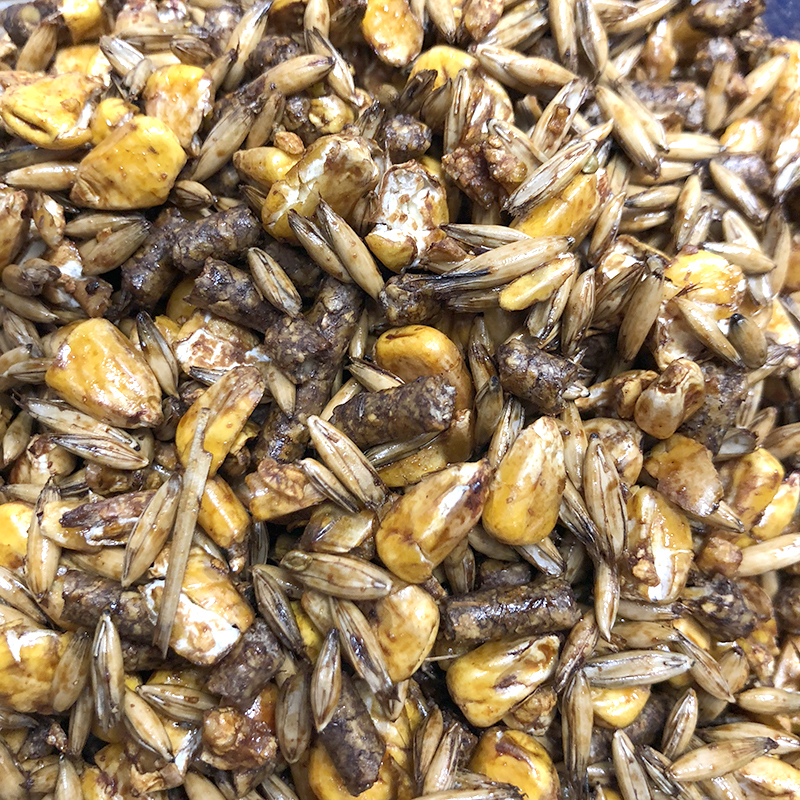 While our core ingredient is molasses, we also utilize additional co-products such as whey, glycerin, corn steep, corn solubles, citrus products and soy solubles. Along with this, we offer the resources, service, technical support and collaborative culture to understand and meet our customers’ needs. 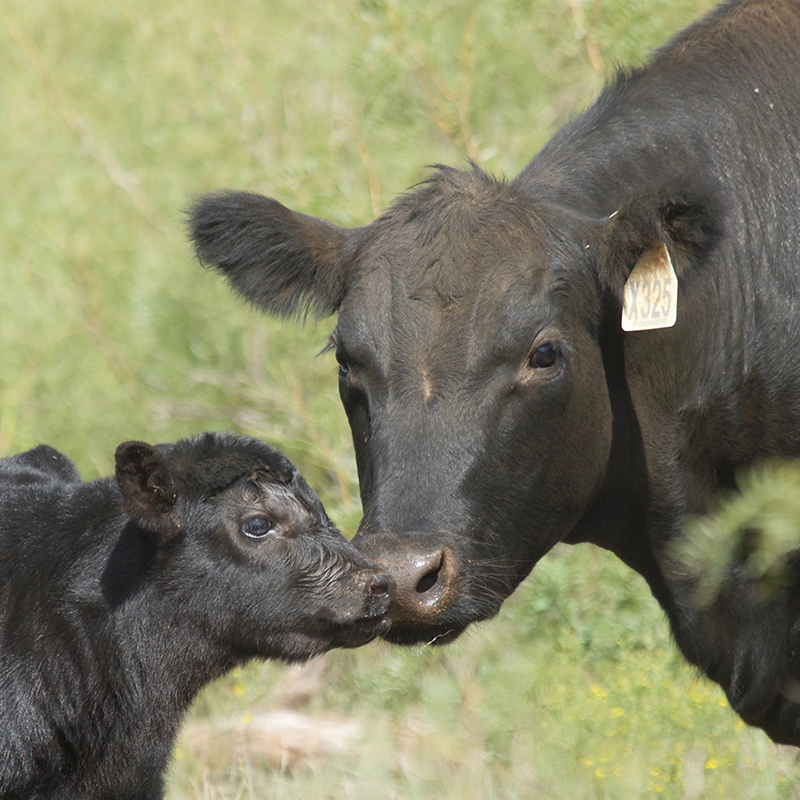 Our livestock supplements are formulated to provide a consistent source of supplemental nutrients to bridge the gap between what forages / feedstuffs provide and what livestock need. We recognize and understand there are vast regional differences and seasonal variations. 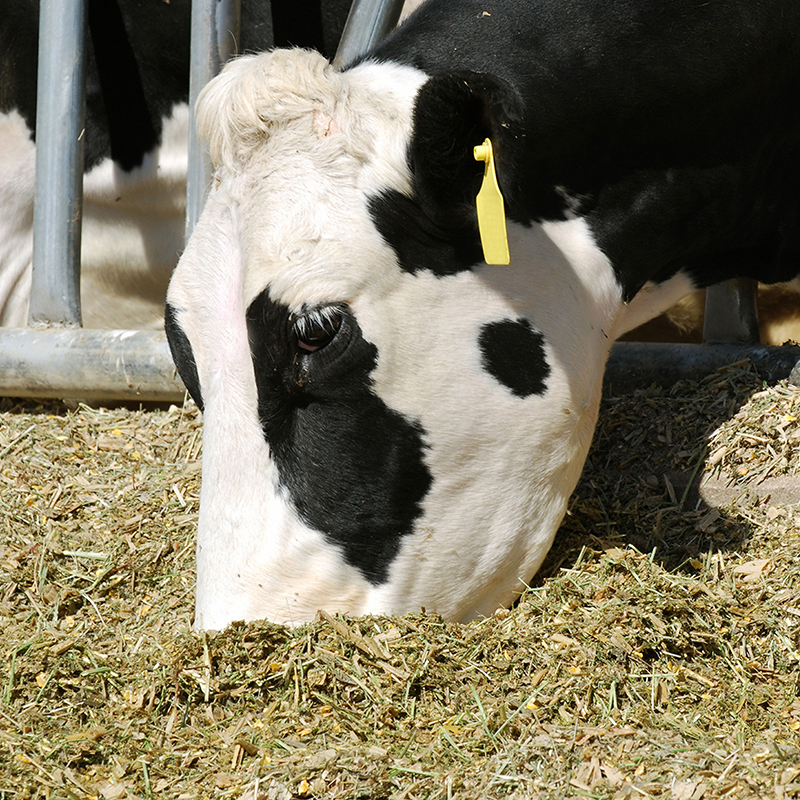 We know that no one product can match every forage or season need for your livestock. 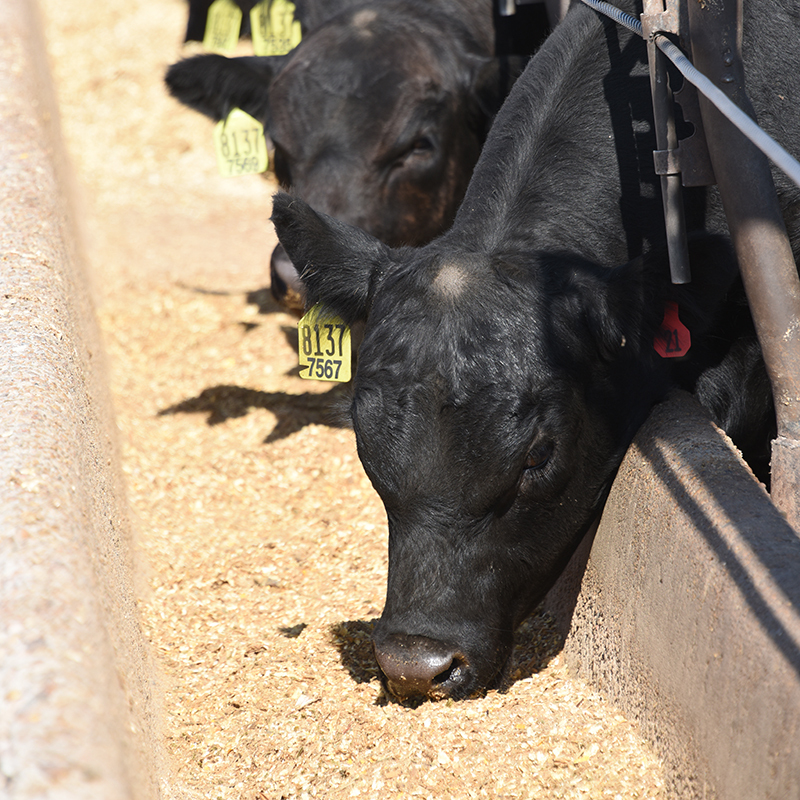 Because of this we pride ourselves in being able to supply a diverse range of products across the beef, dairy, feedyard and feed mill industry segments.